Altman PAR can 64 Are highly flexible luminaires de- signed for diverse applications. 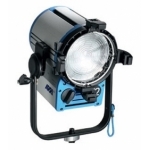 Intensities and beam spread are a function of the installed light source, so any one unit canserve multiple purposes simply by changing the lamp type. 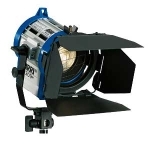 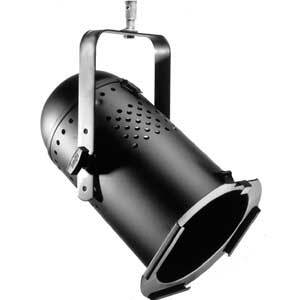 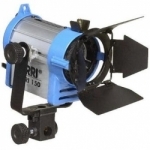 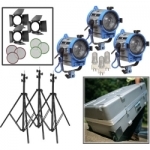 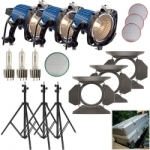 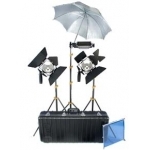 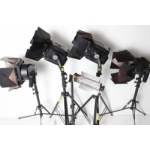 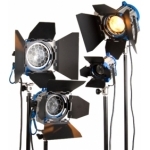 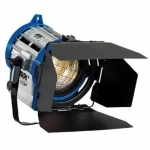 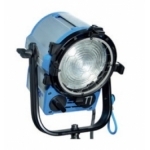 these lights are ideal for use in concerts, nightclubs, television and film remotes and architectural applications where maximum flexibility is desired in a small,compact package.